Summer in St. Louis is a great time to get your family together and create some unforgettable memories. We here at Royal Gate Dodge Chrysler Jeep Ram consider all of our customers our family, and we would like to share some of our favorite summertime events with you. Please enjoy our list of summer events near St. Louis, MO, and feel free to let us know if you have any we can add. 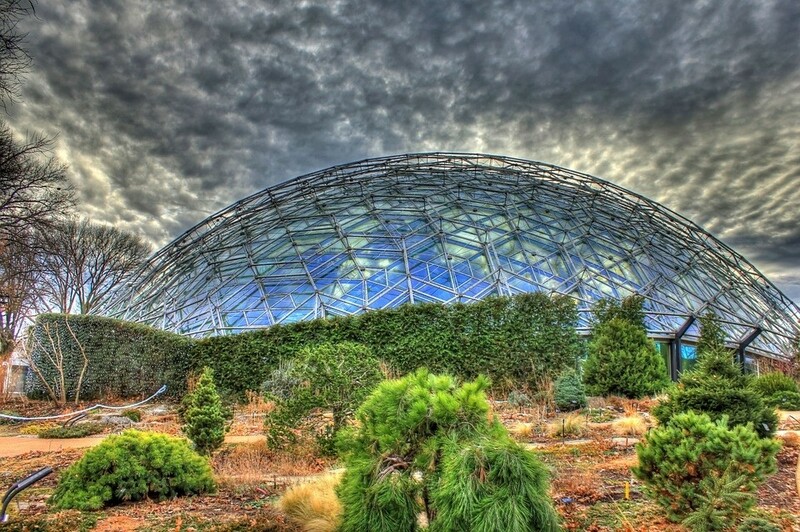 For a terrific attraction for the entire family, the Missouri Botanical Garden is hosting a Garden of Glass. The exhibit features the glass artwork of Craig Mitchell Smith. Smith works with various techniques to create works of floral art out of glass. The exhibit runs Thursdays through Saturdays until August 12th. In the evening, the exhibit comes alive with lights and music. The Missouri Botanical Garden is located at 4344 Shaw Boulevard, St. Louis, MO 63110. For something that caters specifically to families with younger children, The Magic House is host to Adventures with Clifford The Big Red Dog. The interactive exhibit is filled with plenty of “paws-on” activities designed to reinforce the ten life lessons – Clifford’s Big Ideas – that teach children respect, sharing, responsibility, and more. The Magic House is part of the St. Louis Children’s Museum and the Clifford adventure runs through September 4th. The Museum is located at 516 S. Kirkwood Road, St. Louis, MO 63122. For a fun evening activity, check out the Art Hill Film Series. It’s the perfect option for a romantic evening with your special someone or something to take your older children to. During July and early August, the Saint Louis Art Museum is showing free movies on the Art Hill. This year they have selected a series of films to celebrate the Oscar’s Best Dressed. The Titanic, Dream Girls, To Catch a Thief, and The Devil Wears Prada each won academy awards for costume design. Each movie night, the Hill opens at 6pm and seating is on a first come basis. There are food trucks on the premises but you are also welcome to bring your own picnic. The film starts at 9pm. With these fun summer activities just around the corner, make sure you have a reliable vehicle to get you there. Stop in to Royal Gate Dodge Chrysler Jeep Ram and check out their large selection of new models and quality pre-owned models for sale near St. Louis, MO. Visit us in Ellisville, MO and get ready for some summer fun! Our team of experts is standing by to help you get into your dream vehicle, so contact us today. We look forward to seeing you soon!